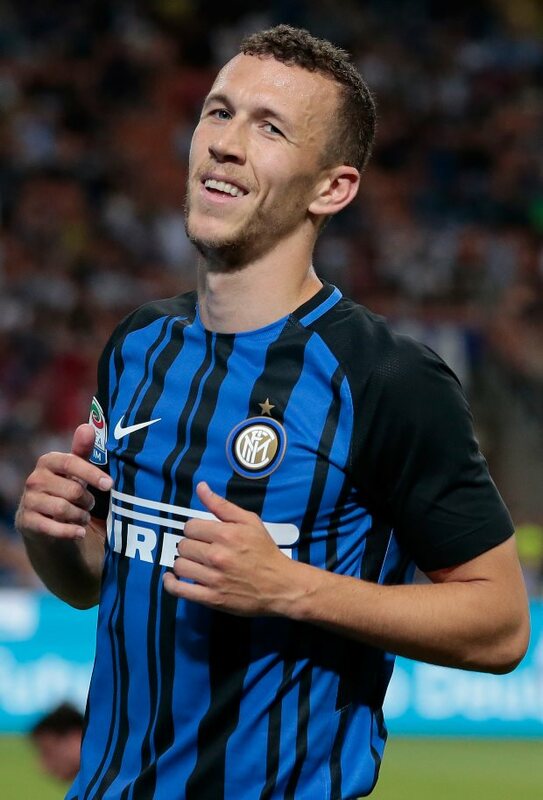 Inter sporting director Piero Ausilio has admitted that Arsenal target Ivan Perisic wants to move abroad, but insists he expects the winger to show professionalism. Arsenal have been trying to convince Inter to let the Croatia winger leave for the Emirates Stadium on loan, with an option to buy. But Inter are only prepared to either sell Perisic or agree to a loan if it contains a mandatory purchase option. Ausilio admits that Perisic does want to leave the San Siro, but insists that no bids have arrived and the Nerazzurri expect the winger to remain professional. "He would like to play abroad, but no offers have arrived", Ausilio told Italian outlet Tutto Mercato. "If he stays then I expect from him the usual professionalism, as always." Perisic has so far clocked 25 appearances across all competitions for Inter, scoring three goals and providing five assists in the process. His contract with Inter is due to run until the summer of 2022 and it is not clear whether Arsenal will be able to put together an offer to the Nerazzurri's liking before the transfer window closes.